Click here to check for services in your area. Take control. Get exactly what you need. 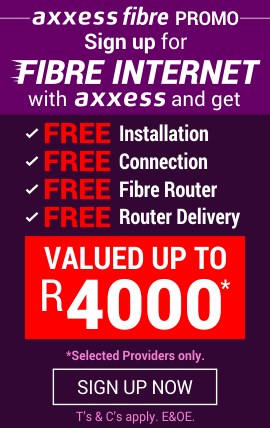 Axxess Mobile offers affordable 3G/LTE with 3 Month Data Rollover and superfast Fixed LTE that's a great wireless alternative to Fibre or ADSL. 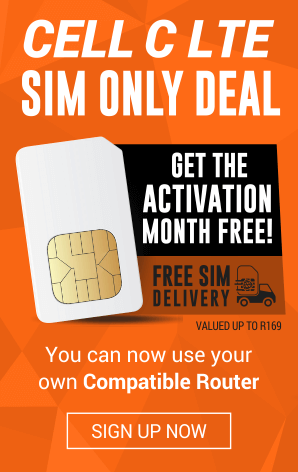 Get 3G/LTE mobile data on the go! We offer an array of web hosting packages to house, serve and maintain files for one or more Web sites. Pick your unique domain name today! Host your ASP.net website today! We offer a wide variety of hardware to suite your needs. 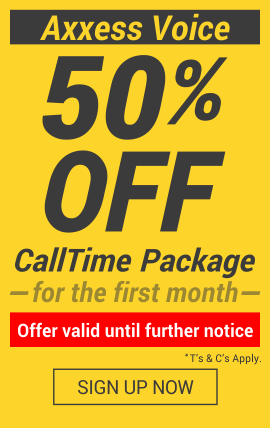 Anything from DSL, Fibre Routers, VoIP phones and MiFi Modems.